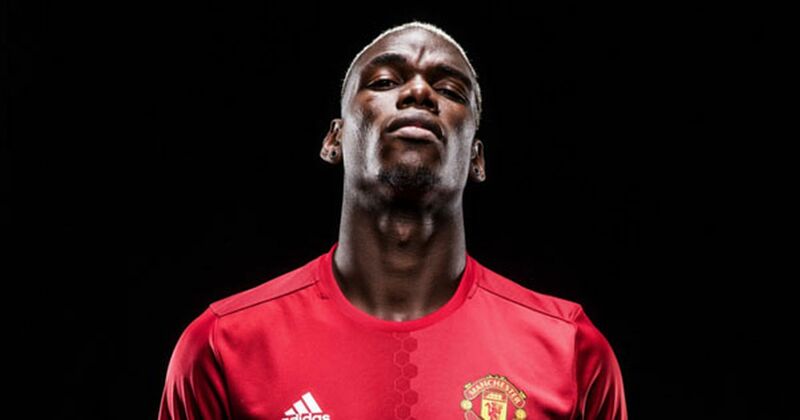 Manchester United have several players whose contracts are winding down. Jose Mourinho is doing his utmost to tie several players down, with Luke Shaw already committing his long-term future to the Old Trafford club. Perhaps the biggest priority right now has to be tying David de Gea down to a new deal. However, as of yet, there has been no positive news. 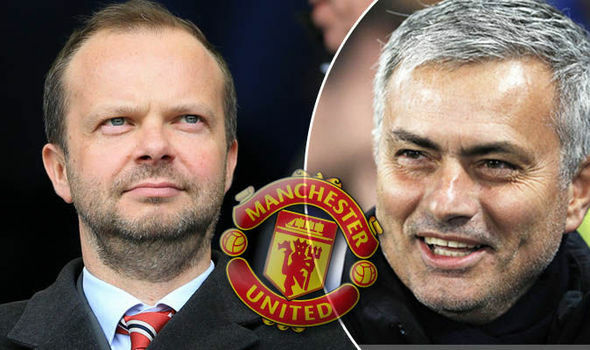 Now, the Daily Mirror claims that the Red Devils are running the risk of losing the Spaniard in a cut-price move – or potentially even on a free. 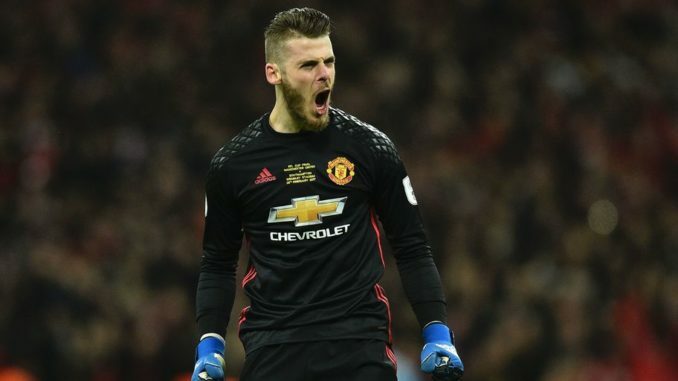 One of the bigger concerns recently has been the fact that Real Madrid have always shown an interest in De Gea, but now Thibaut Courtois has headed there, we thought we were out of the woods. The Mirror state that Juventus could be chasing De Gea, as they look to replace Wojciech Szczesny.